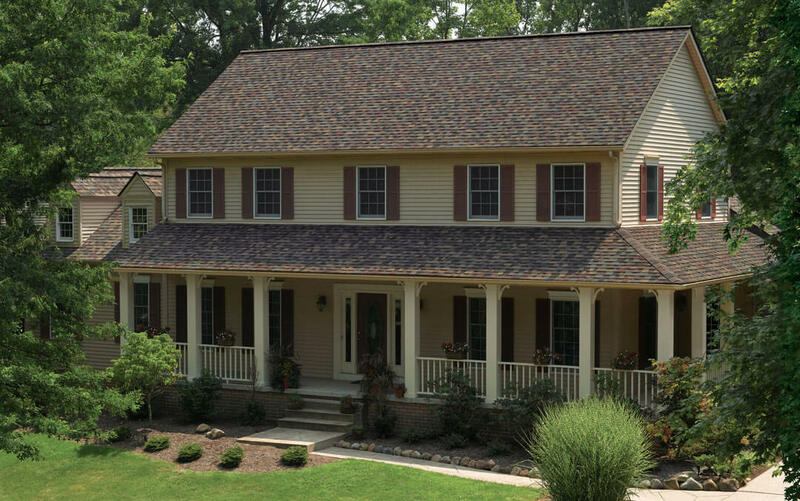 VK Roofing has built a solid reputation for excellent work on roofs throughout Georgetown, Acton, Milton, Brampton, Caledon, Bolton and Mississauga. We are also certified insulation installers for blown-in expanding insulation, improving the quality of your home environment and roof, serving Georgetown, Milton, Acton, Halton, Bolton, Brampton, Caledon and Mississauga. 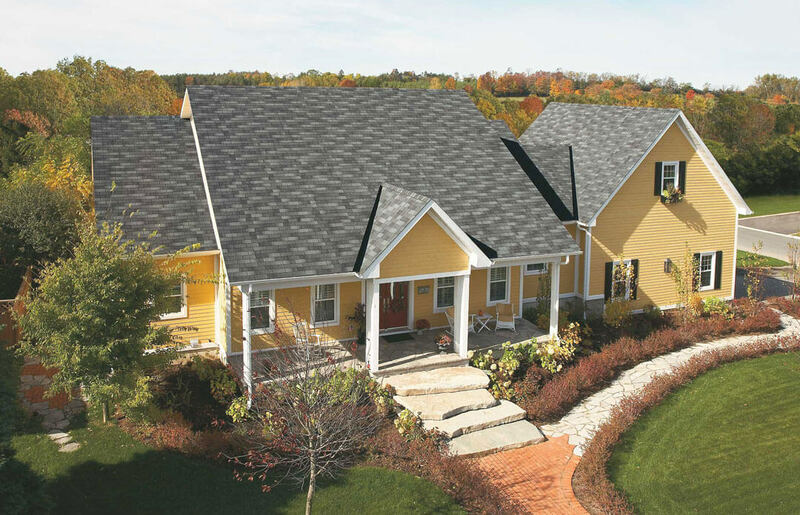 Constant improvement and skill development is important in roofing to remain up-to-date in techniques and technology, for the benefit of customers. Owner Anthony Van Kooten continues to take roofing courses and programs to complement his knowledge gained while working in the field. 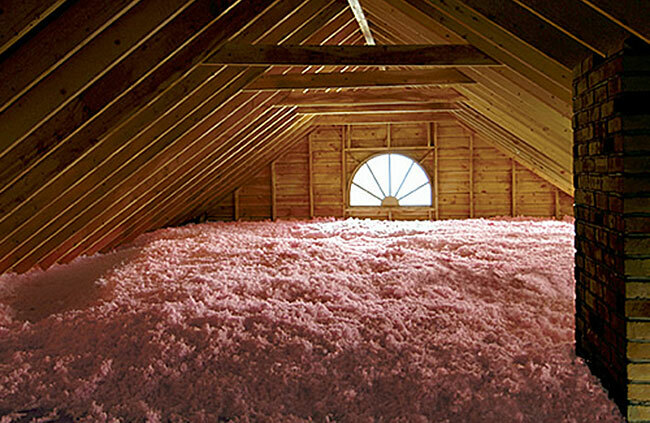 Learn about more of our many roofing and attic insulation contractor certifications. From the first meeting to the completion of the job, your home is treated as if it were our own. Your property is left clean of roofing debris. Our own dump trailer, arrives and leaves, each day, with the work crew—no roll-off disposal containers to block your driveway. Scrap metal is collected and recycled. 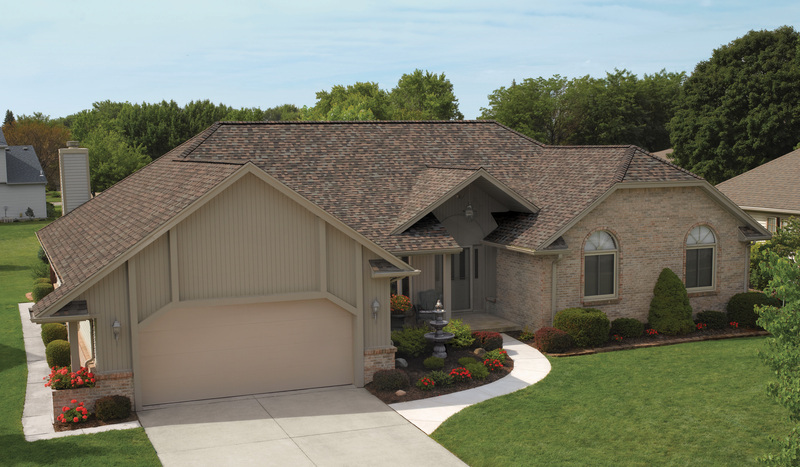 Lifetime protection with the look of architectural shingles.